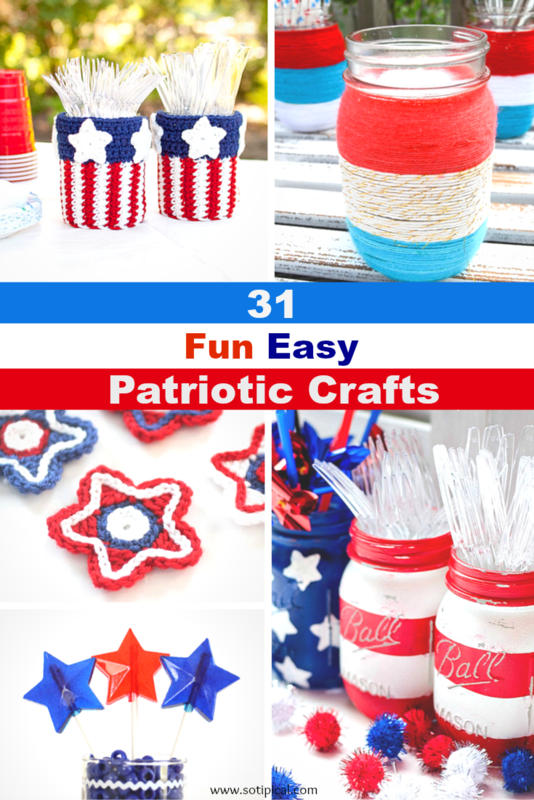 Here are 31 Fun Easy Patriotic Crafts that will take you from Memorial Day to Flag Day to the Fourth of July! 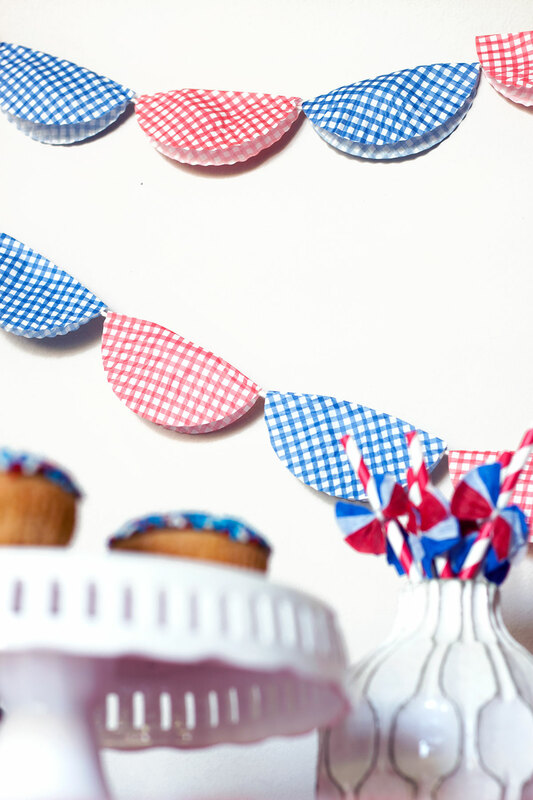 They are all fairly easy to make and super cute too! So many great ideas to decorate my home and yours! 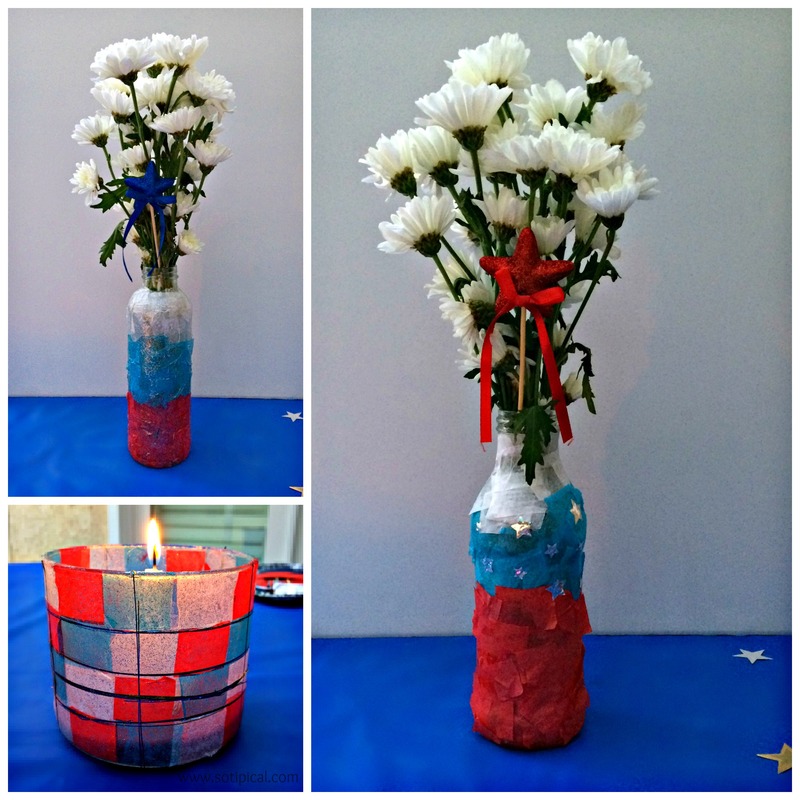 Upcycled Paper Mosaic Vase and Luminary by So TIPical Me – Last year I had an overabundance of tissue paper. My girls and I brainstormed for ideas to use it in a craft and here is what they came up. We cut several squares of tissue paper in red, white and blue. Our thought was to use recycled items, so the girls used bottles from iced tea and lemonade. The luminary originally held a holiday candle from a bath & body store. It was now burned all the way down, so we scraped out the remaining wax and cleaned it out. Begin with clean, dry glass. Lay out your tissue paper squares for easy access. Pour out some Mod Podge on a plate or in a small cup. You can use a brush or sponge applicator. Start with one section at a time and brush on some of the Mod Podge. Carefully stick the paper squares in desired pattern, then move on to the next section, until complete. Handle the bottle or container very carefully. Allow to completely dry. 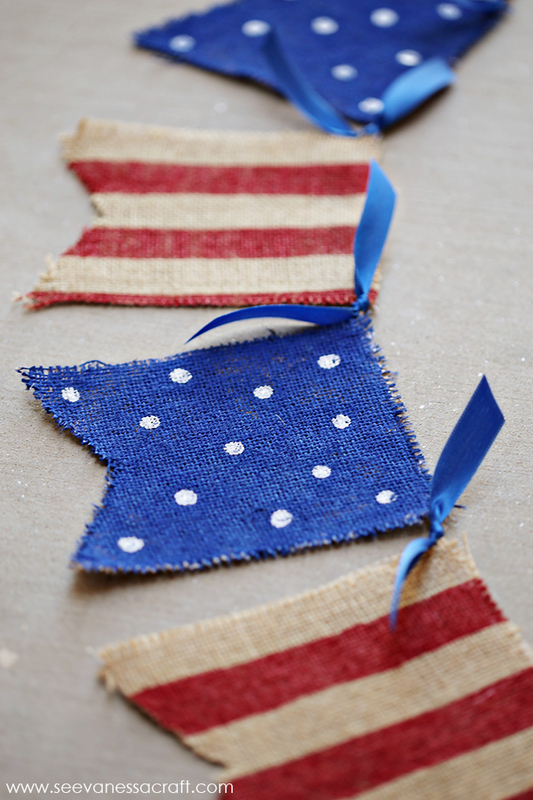 Gently add a top coat of Mod Podge over all of your dried paper to coat and seal them down. Once this top coat is dry, you can add a coat of glitter or shimmer spray and even stickers. If you use stickers, add additional Mod Podge over them to seal them down as well. The luminary was decorated in more of a “stained glass” look, adding a double layer of squares in a plaid-like pattern. They used thin metallic strands, often used for nail art, to create some stripes. Allow to completely dry before using. (I am sure you know this, but for safety reasons, only add the paper and Mod Podge to the outside of the luminary.) Use a votive candle or tea light to illuminate. 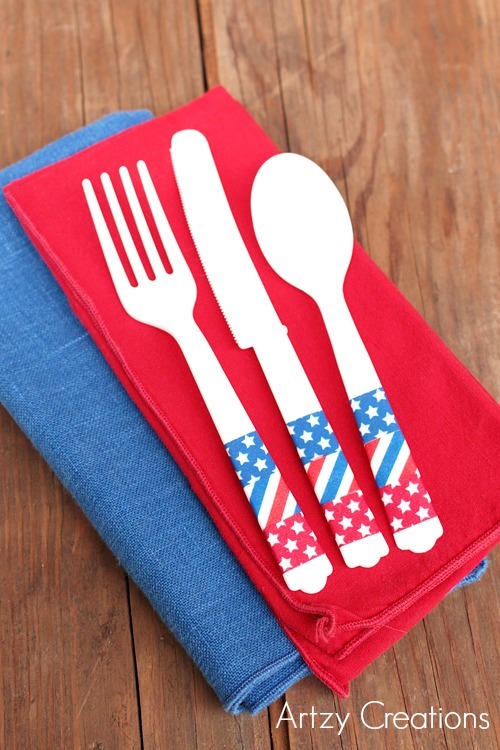 It was part of our tablescape for our July 4th BBQ! 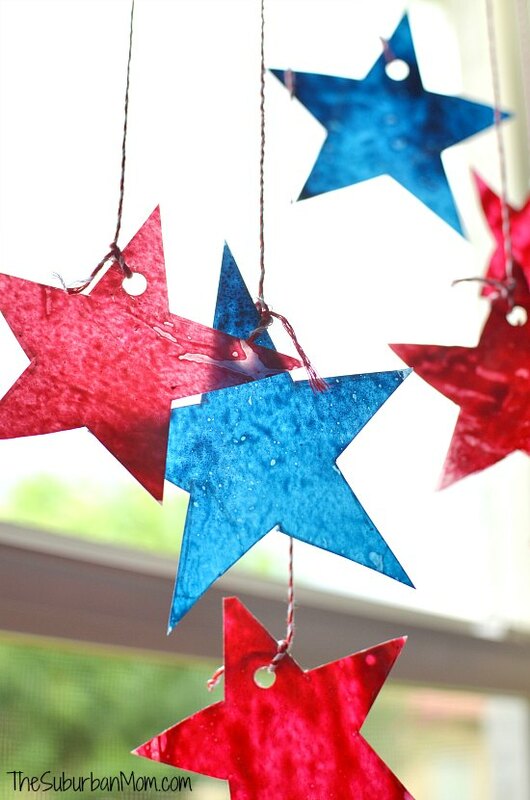 Patriotic Luminaries by Kleinworth & Co. 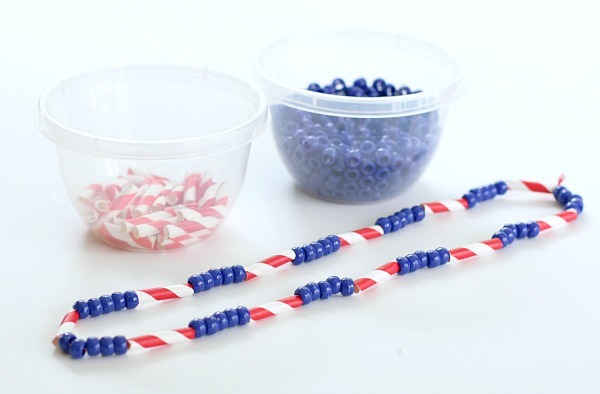 Which of these 31 Fun Easy Patriotic Crafts will you tackle first?! Let me know in the comments!